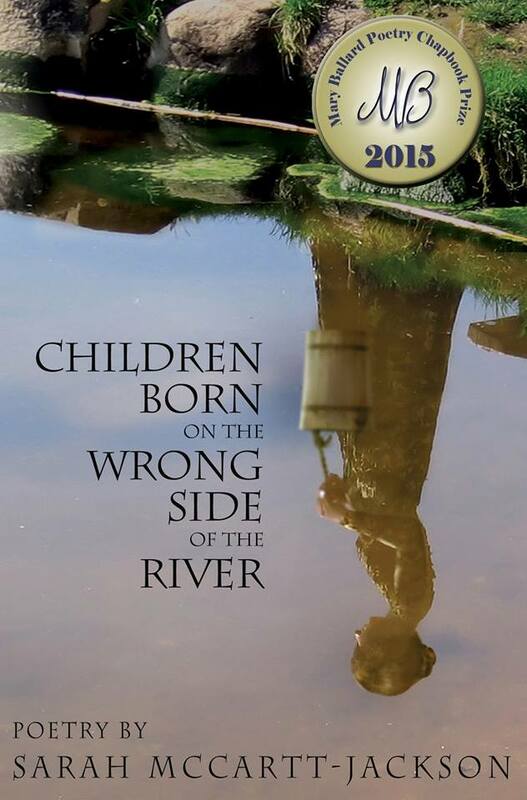 Sarah McCartt-Jackson’s second chapbook, Children Born on the Wrong Side of the River, is now available. Click here to purchase your copy today. From Casey Shay Press: The ballads and folklore of Appalachia led Sarah McCartt-Jackson to write her poetry collection Children Born on the Wrong Side of the River, winner of the 2015 Mary Ballard Poetry Prize. Fellow Kentuckian and prize -winning poet Darlene Franklin-Campbell said that rarely had she read poems that touched her so profoundly.